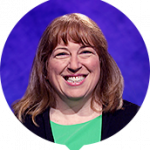 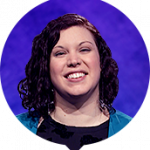 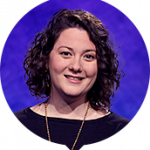 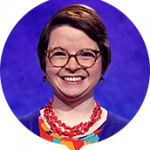 The College Championship has concluded, and Kristin Robbins returns as defending champion on Jeopardy! 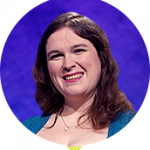 10 more challengers join her; who will end the week as champion? 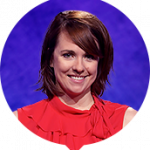 1 Comment on "This Week’s Contestants – April 23-27, 2018"
Hmm. 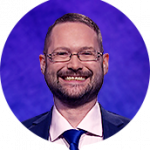 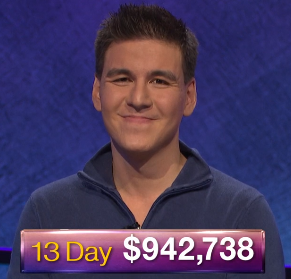 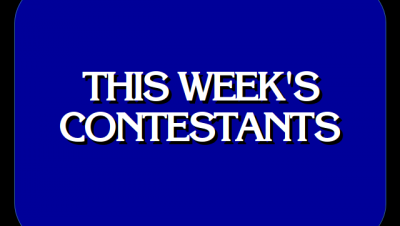 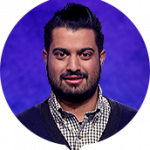 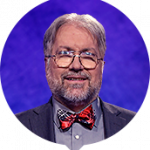 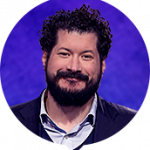 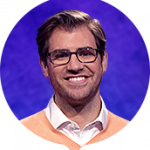 According to the Jeopardy website Monday morning, all three Monday contestants are listed as NEW.